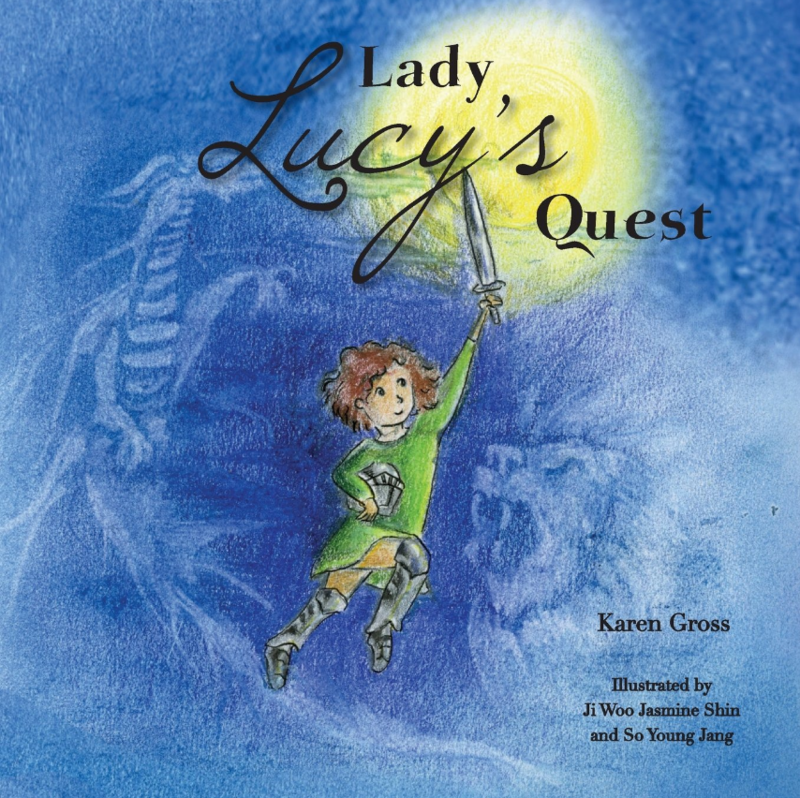 Several readers have asked for questions they can pose to children as they are reading Lady Lucy’s Quest, whether in a home or school or library setting. Here are some questions that I think will be useful conversation starters and information gap fillers. I hope they are helpful. Please share if they are and if you have other questions that worked well too, share them too so they can be added. Some of them will appear in the forthcoming Lady Lucy Coloring Book. 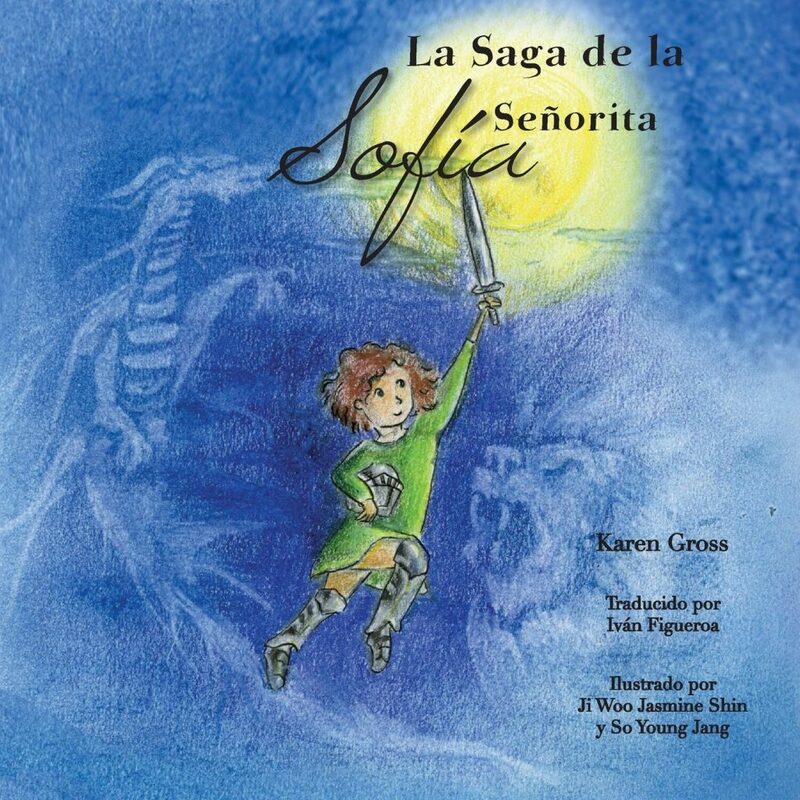 Why would it be so difficult for a girl to be a Knight in the Middle Ages? Can you think of other professions or jobs that are hard for girls and women to enter into today? Why are those hard for girls? Do the reasons make sense? Does Lucy have the support of her family in her quest to become a Knight? Does she have the support of her community? Does she have support from the Knights? If she doesn’t have support, why might that be so? Can you picture a situation where what you wanted to do would not be supported by your family, your teachers, your community, your preacher? In thinking about the three tests of Knighthood, what are the differences between endurance, strength and courage? Can you have one without the other? Is there something about those words that suggests that girls cannot have those characteristics? Think about books of rules (or lists of rules or oral rules). Do you think they are complete and cover every situation? Can you think of any rules that are not in a rule book? Think about classroom rules or rules at home or rules in religion. If you had an orange sack to take into the woods, what would you put in it for survival? Would you be scared to spend a night in a dark forest alone? Why? Do you think Lucy was scared? What was Lucy’s family’s reaction when she emerged from the forest? What about the community members and the Knights? Why weren’t they all cheering her success? If you had to move a big boulder (what is a boulder? ), how would you do it? Would you use equipment like a shovel? Would you have friends help you? Do you think Lucy was worried about moving the boulder? Lucy did not move that boulder very far. How did she still pass the test? What did she do with the boulder and who did that benefit? What was the reaction of her family and the townspeople and the other Knights when they realized Lucy had passed the Test of Strength? Were there any signals that showed that perhaps people thought Lucy was being treated unfairly? Look at the words and the drawings carefully. Lucy struggles to identify something courageous that she did. 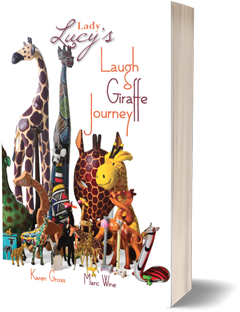 Can you name some courageous things you have done or people you know have done or people you have heard about have done?Explain Lucy’s courage. Explain why she passes the tests. Does she look proud or pleased that she passed the Test of Courage? What makes you think so? What kinds of deeds do you think Lucy will perform as a Knight? Will she perform deeds alone or with the other knights? Can you think of one or two deeds you would do if you were a Knight in today’s world? What do you think about Neville, the Devil, Lucy’s brother? Do you think Lucy’s becoming a Knight changed him? If he were your brother, what would you have done? Share one dream or one desire you have that won’t be easy to achieve but that you want to accomplish. What are or what will be your first steps toward achieving your dream? To reach your dream, what qualities do you think you need? (Answer: endurance, strength and courage – a reinforcement in an odd way of the tests of Knighthood). 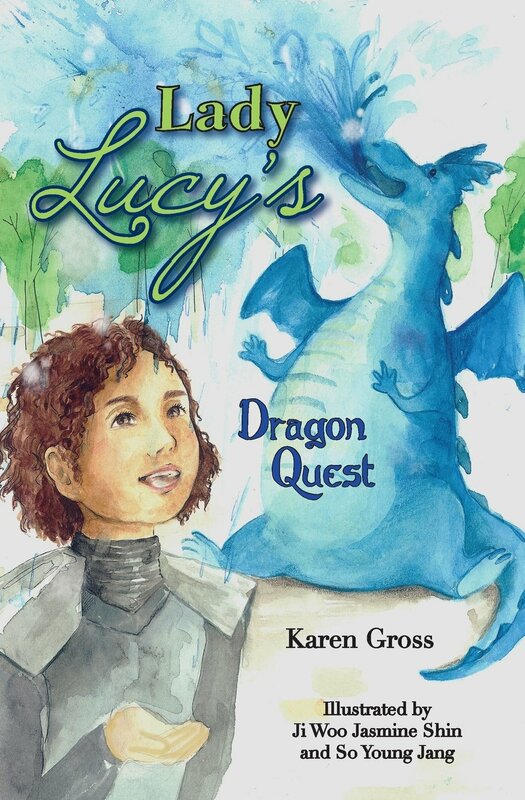 If you had had to make up tests for Lady Lucy to become a Knight in today’s world, what tests would you give her? Do you think the tests were fair? Did they measure the skills a Knight needs? 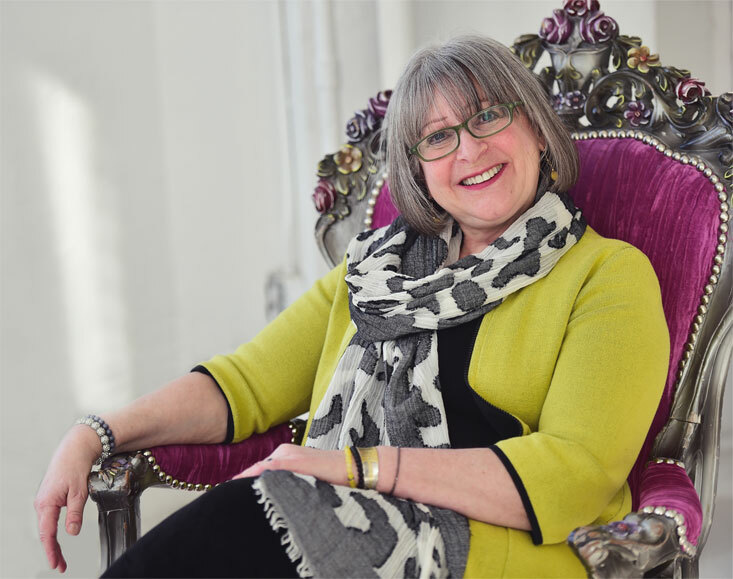 Do you know anyone who resembles Lady Lucy in any way? Looks, actions, deeds, creativity, courage, strength?